11.01.2016 Today, Marshal Khalifa Belqasim Haftar, Commander of the Libyan national army, has visited the Admiral of the Soviet Union Kuznetsov heavy aircraft carrying cruiser. 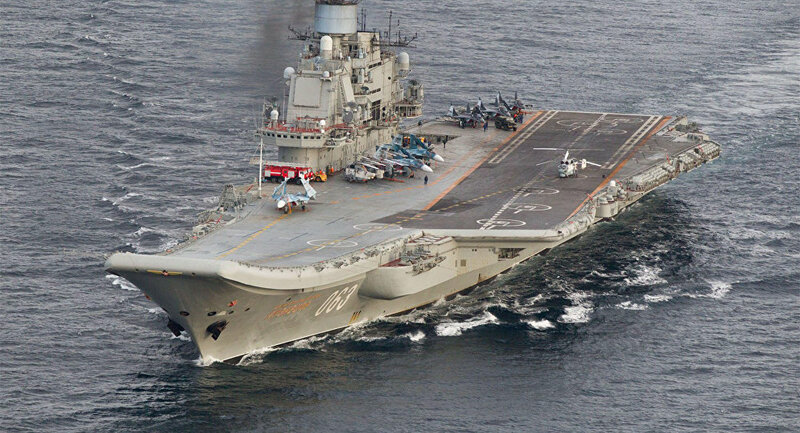 The Russian aircraft carrier has been on its way in the Russian Navy ship grouping of the Northern Fleet to the permanent location. Vice Admiral Viktor Sokolov, leadership and crew of the ship received Marshal Khalifa Belqasim Haftar onboard the cruiser. After a brief excursion around the ship, the Russian Defence Minister General of the Army Sergei Shoigu and the head of the Libyan army head a videoconference discussing fighting against terrorism in the Middle East. Russian party has handed medicals to Marshal Khalifa Belqasim Haftar for Libyan military servicemen and civilians. 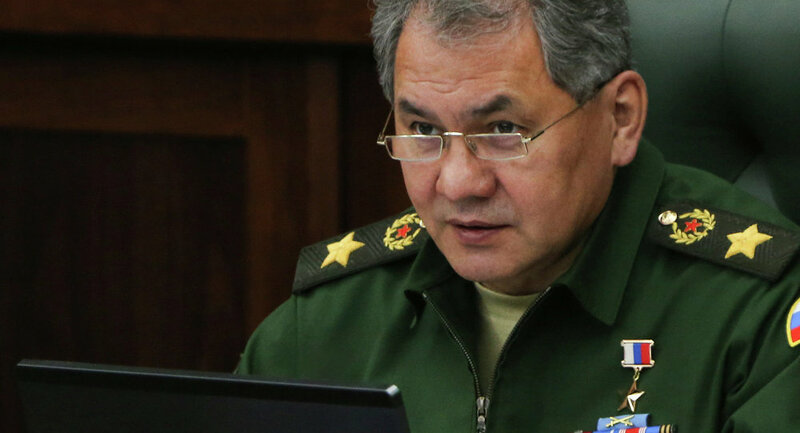 Russia cannot ignore the terrorist threats from Syria, Libya, Iraq and other countries, Russian Defense Minister Sergei Shoigu said Thursday. ASHGABAT Earlier on Wednesday, Shoigu arrived to the capital of Turkmenistan, Ashgabat, with an official visit to discuss bilateral cooperation and issues of the international and regional security. “We understand the today’s threats, and can’t avoid speaking of them. This is the international terrorism that worries us all, especially when we are in the regions neighboring Afghanistan. What happens today in Syria, Libya, Iraq — of course, these threats we can’t ignore. Of course, we need to pay the most serious attention to them. This is what Russia is doing,” Shoigu said during a meeting with President of Turkmenistan Gurbanguly Berdimuhammedow. Shoigu said that Turkmenistan was a strategic partner for Russia, especially in the areas of economy and culture, and the partnership between the countries was supported by real actions.